Complete packages designed to impress! 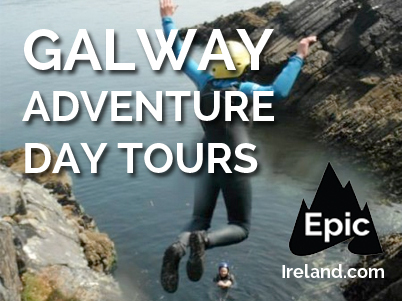 Our worldwide travel excursions have been a direct influence in creating Epic Ireland and its’ adventure tour packages. Climbing Mt. Everest, Manaslu, Aconcagua, Mount Blanc, Mount Kilimanjaro, Ben Nevis and many other peaks throughout the world. Touring with package tours in New Zealand and Australia. Our expeditions have enriched us with treasured memories. 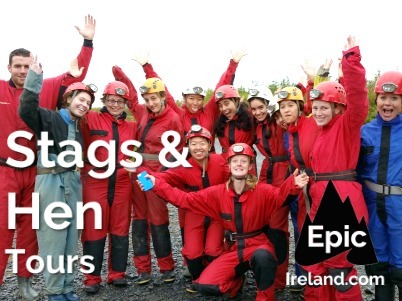 It is now our mission to enrich your lives by exploring this great Irish landscape together. Adventures shared are always the most memorable. We have taken the best moments from our travels and created tours to provide you with the complete package. We pledge that when you complete our tours, you will leaved blessed with fond memories and friends. We are passionate about providing a tour that caters for your every need. So check out our packages and if you have any queries please do not hesitate to contact us. Our promise to you is that if you bring a smile and a sense of adventure, we will look after the rest! You will not be disappointed.